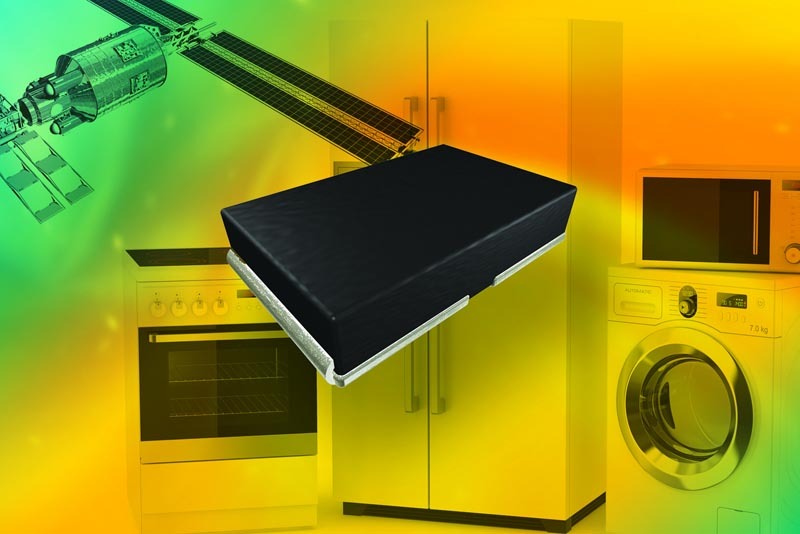 Vishay Intertechnology introduced a new Automotive Grade Power Metal Strip® resistor that delivers a high 10 W power rating in the compact 2818 case size. By providing the high power capability of larger resistors in a smaller footprint, the Vishay Dale WSHP2818 is designed to save space and reduce component counts in automotive, industrial, consumer, and computer applications, while offering a surface-mount alternative to leaded resistors. The device features a proprietary construction that incorporates an improved thermal management design, resulting in a 10 W resistor in the 2818 package size that maintains the superior electrical characteristics of the Power Metal Strip construction. With its high power density, the AEC-Q200 qualified resistor can be used instead of larger high power components or multiple lower power devices, reducing board space requirements and enabling the design of smaller and lighter end products. The WSHP2818 features extremely low resistance values from 1 mΩ to 100 mΩ, with tolerances down to ±0.5%. The device’s all-welded construction is ideal for all types of current sensing, voltage division, and pulse applications in automotive engine controls and anti-lock braking systems, brushless DC motor controls, and battery management for electric and hybrid vehicles; down-hole test and measurement equipment; inverter controls for air conditioners and heat pumps; and DC/DC converters and VRMs for servers. The resistor features a solid metal nickel-chrome or manganese-copper alloy resistive element with low TCR (±20 ppm/°C), low inductance values of < 5 nH, low thermal EMF down to < 3 µV/°C, and an operating temperature range of –65 °C to +170 °C. The device is RoHS-compliant, halogen-free, and Vishay Green. Samples and production quantities of the WSHP2818 are available now, with a lead time of six to eight weeks for larger orders. You may have to register before you can post comments and get full access to forum.